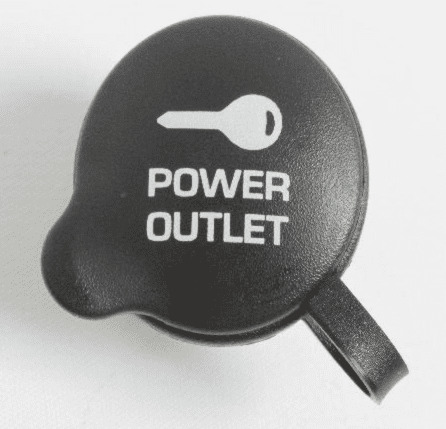 Cap cover for the power outlet for 99-04 WJ Grand Cherokee. This is not the cap for the outlet cover by itself. It is the cap for the lighter socket as a whole insert. Got this to add a rear outlet in my wj jeep and it fits perfectly.